Alhaji Yahaya Garba is an indigene of Niger State from Rijau Local Government Area of Niger State. He is a seasoned educationist with several years’ experience in educational planning, statistics and research. Alhaji Yahaya Garba began his teaching career with the Niger State Civil Service Commission in 1988. He has served in various capacities within the education industry ever since. 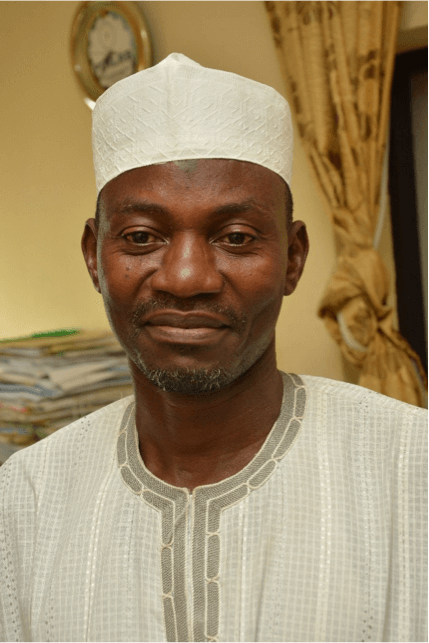 In 2010, he rose to the position of the Director, Planning, Research and Statistics in the Ministry of Education, Science and Technology, Minna, Niger State, where he currently serves.